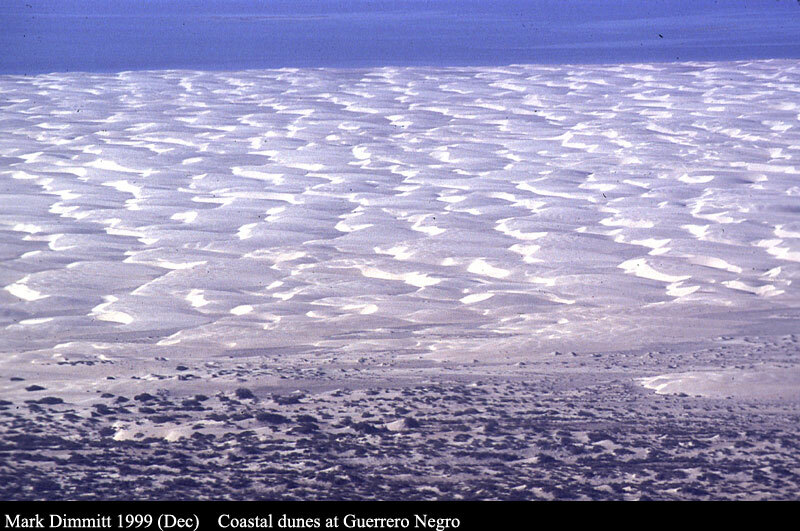 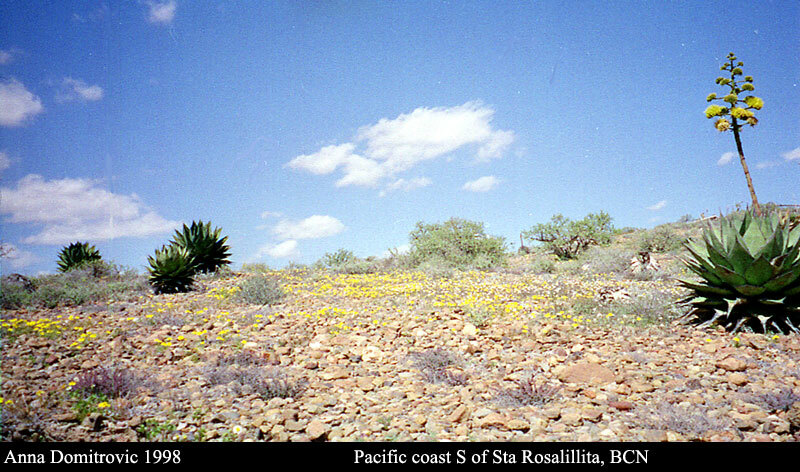 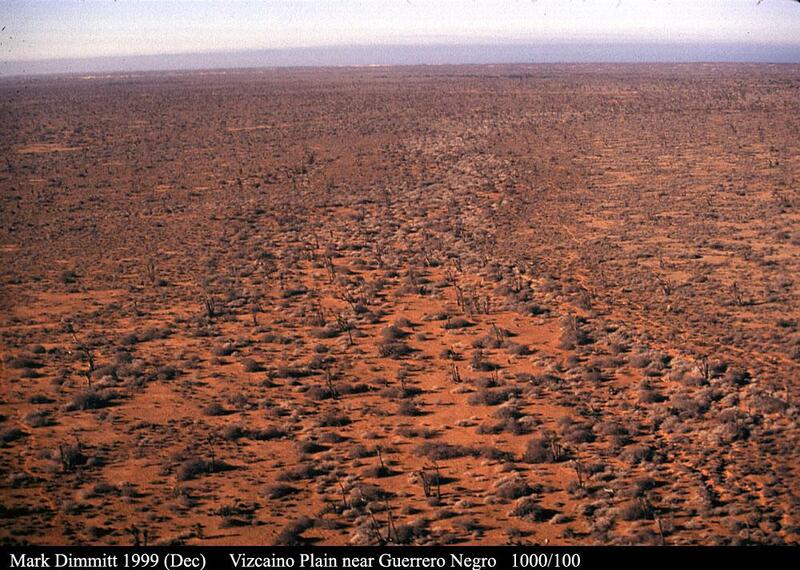 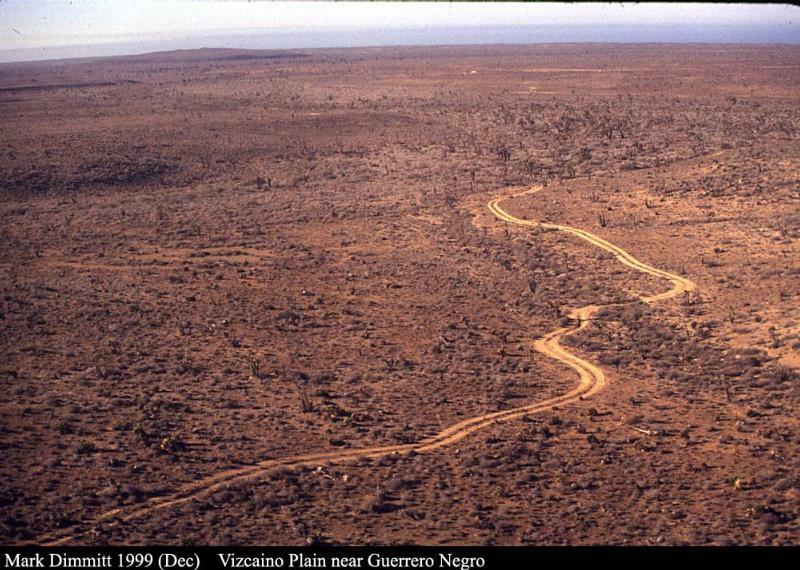 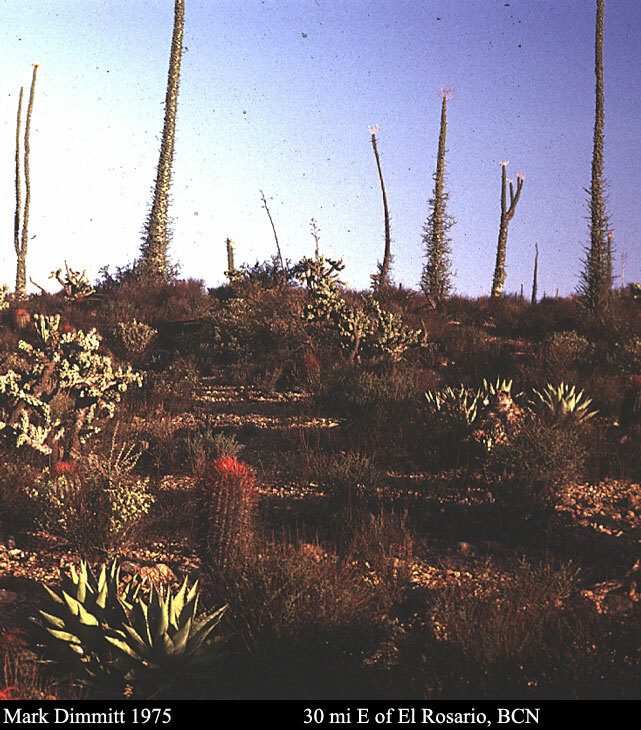 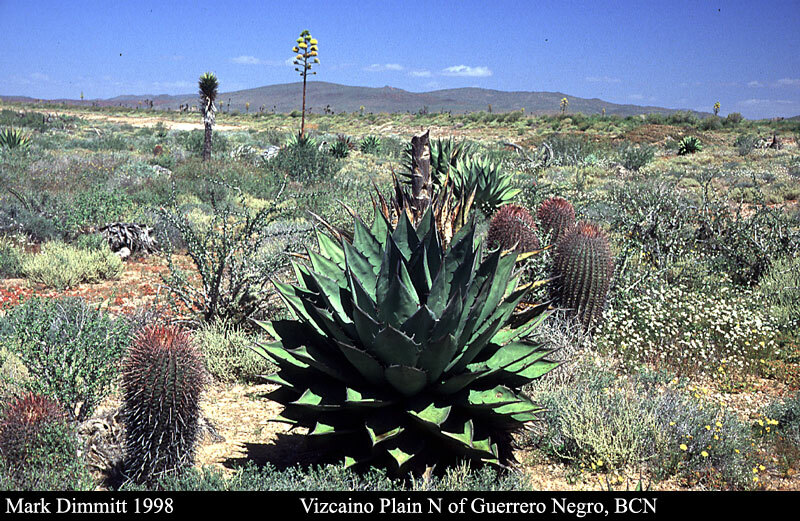 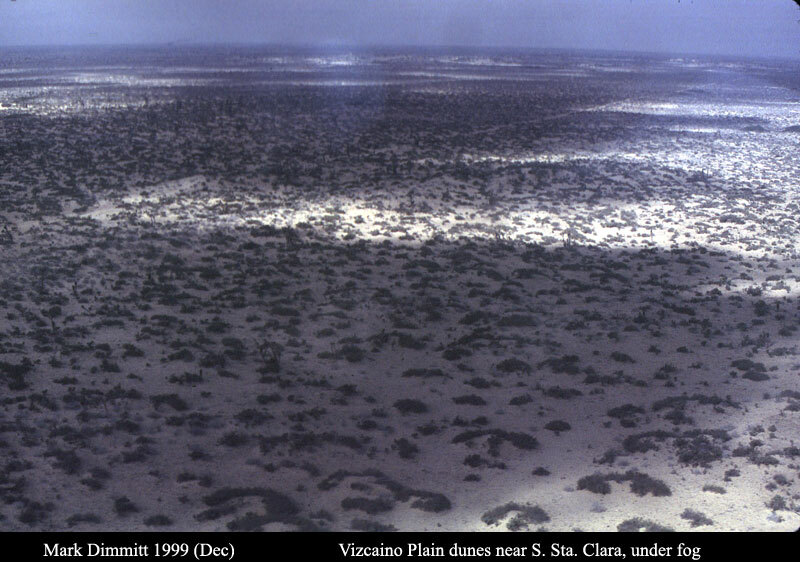 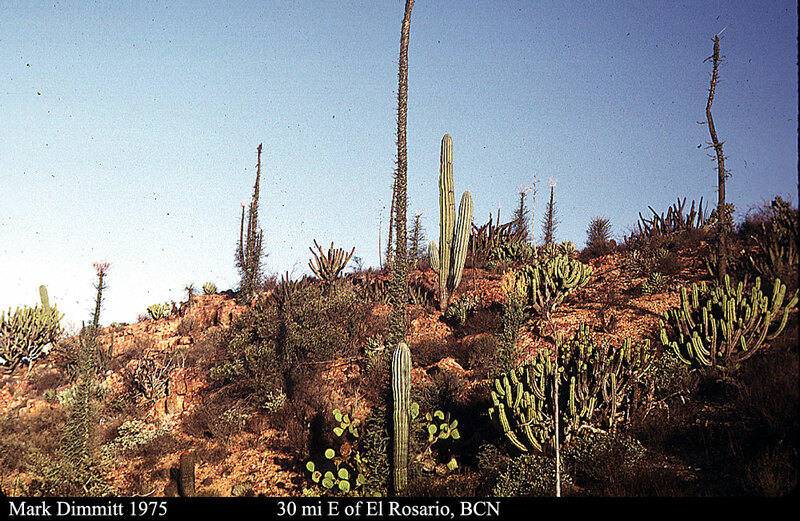 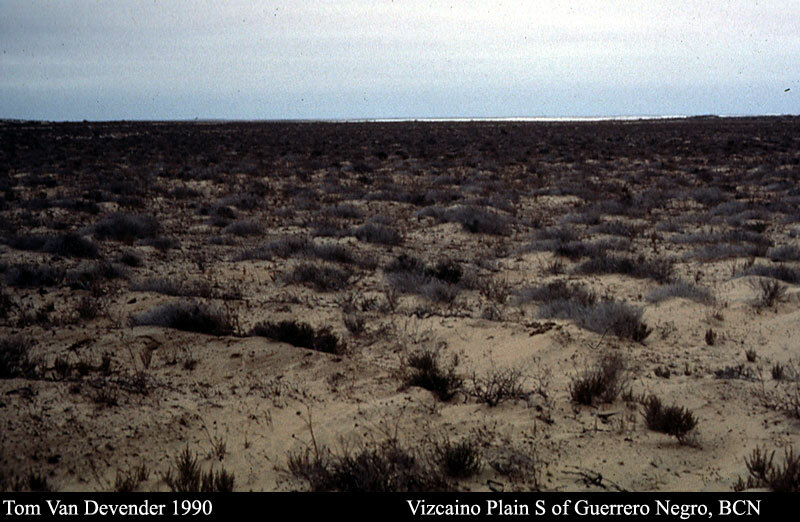 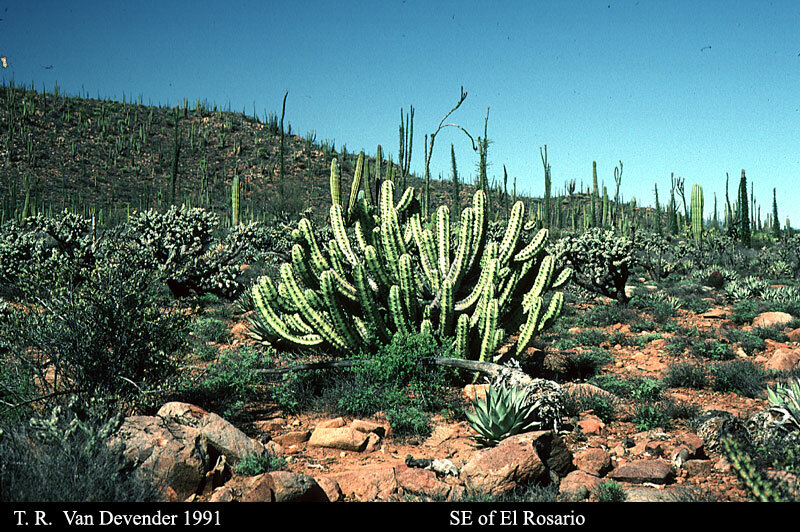 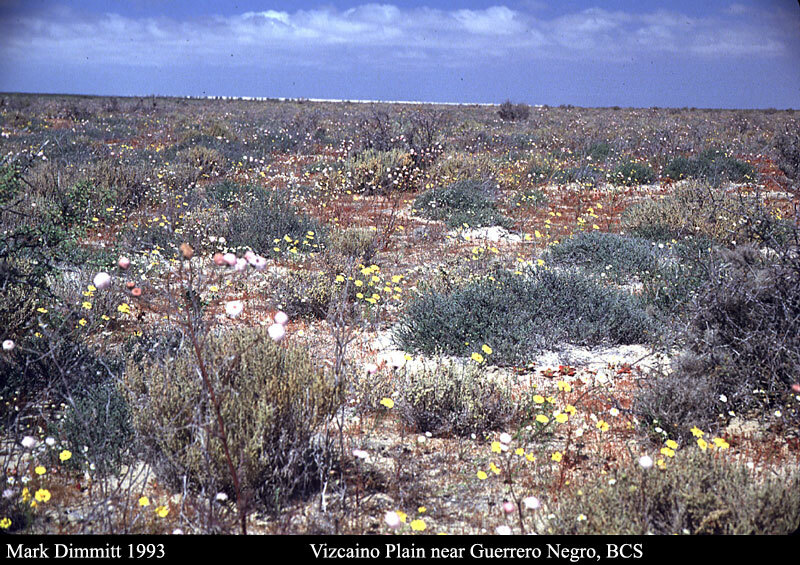 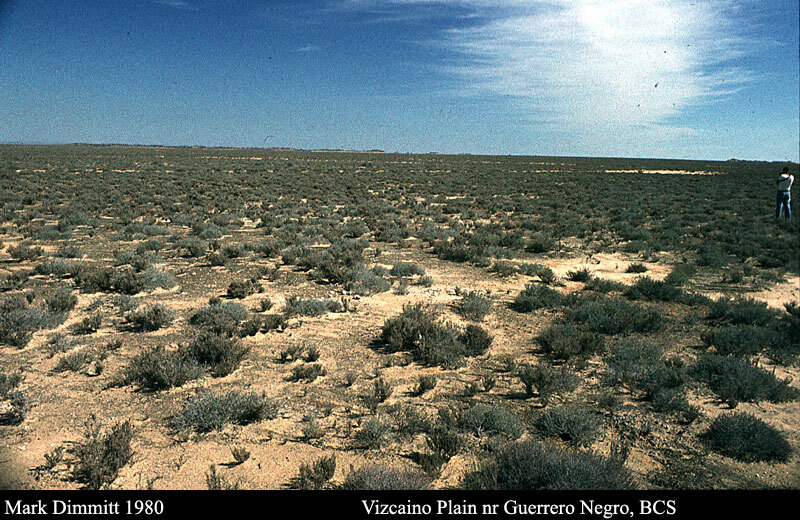 The Pacific coastal section of the Vizcaino is mostly a flat plain. 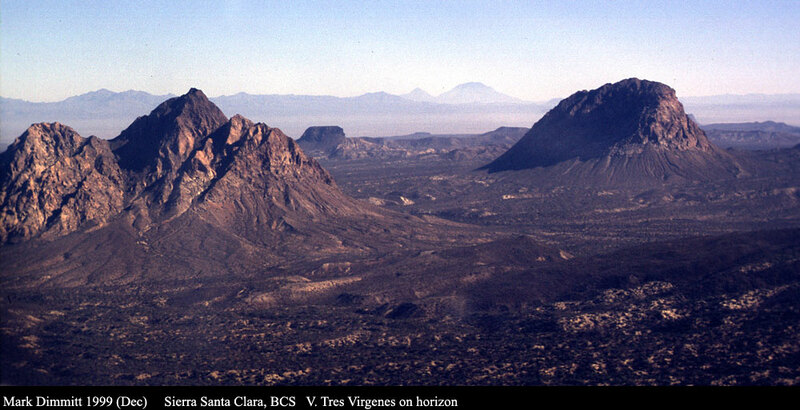 There are some hills and mountain ranges rising out of it. 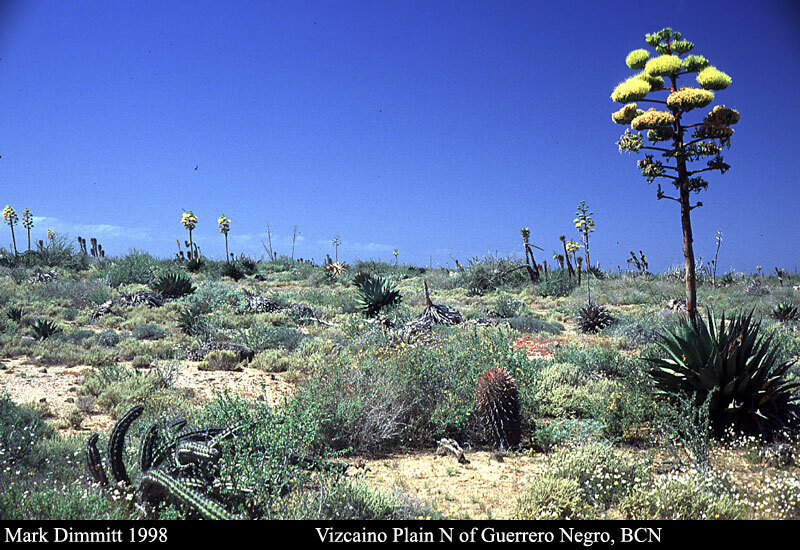 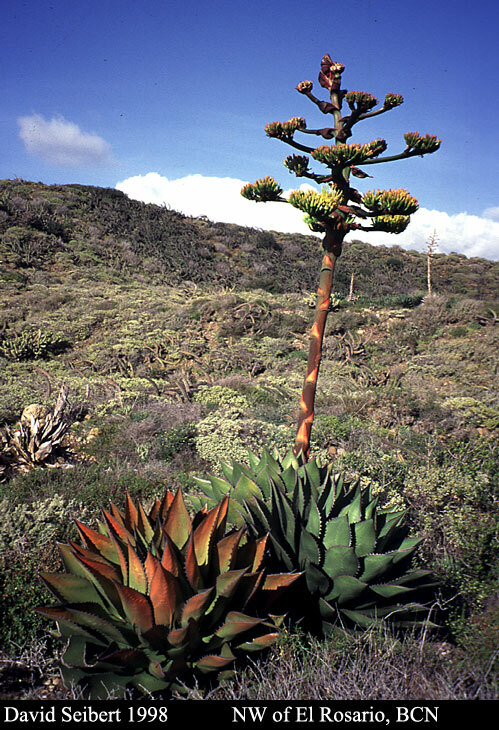 The most scenic parts of the region are in the mountain ranges that border the plain (other galleries).